Donate an Hour conducted a health checkup camp for the students of Govt Junior Boy's school Sukhrali. Total 103 students and 4 teachers were examined. 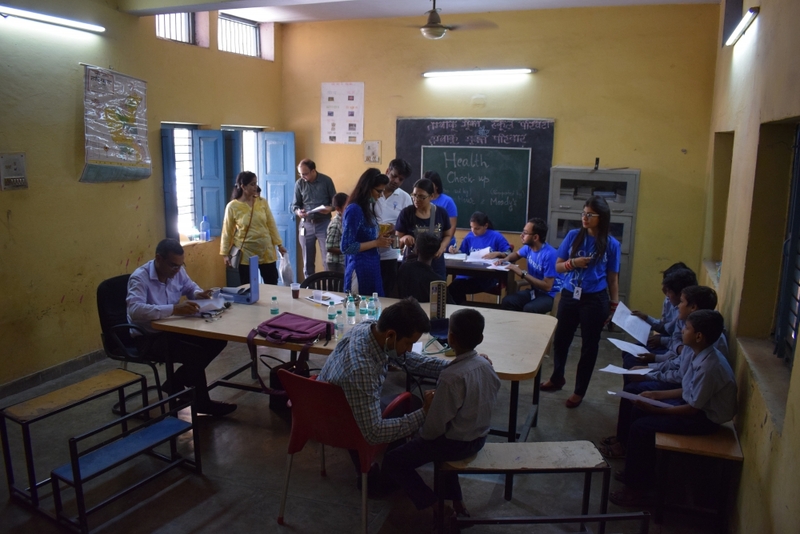 2 doctors for physical checkup and a dentist combinely examined the students and the teachers. 60 students were advised for further dental consultation. 90 students were found malnourished. 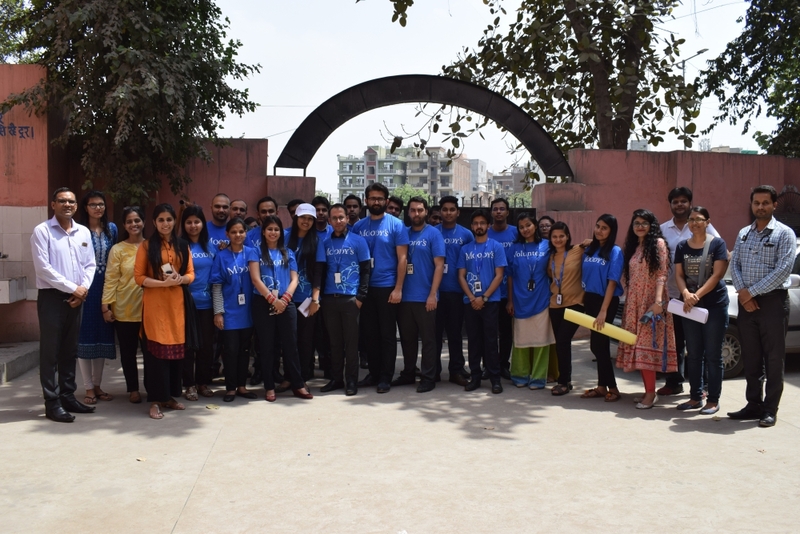 The camp was organised with the employees of Moody's who volunteered for the event under their CSR initiative. 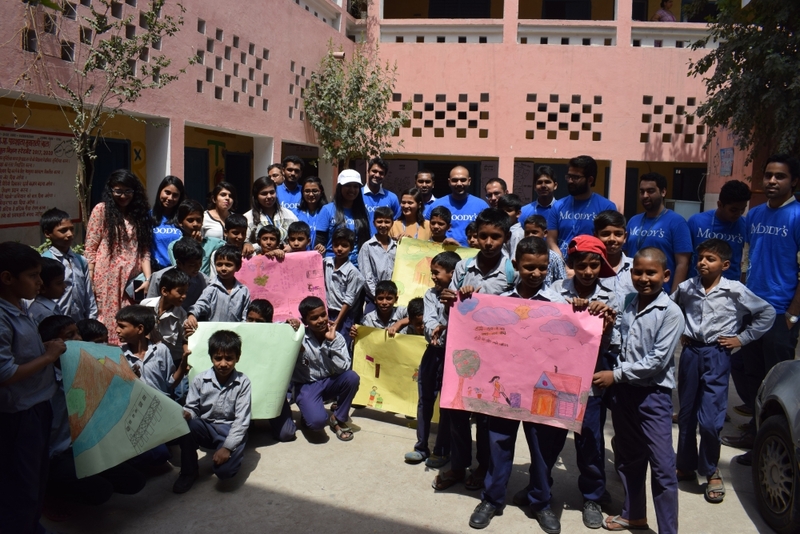 In the camp, not only physical checkup but also the awareness sessions were conducted for the students and hand painted posters were prepared by the team and hanged on the wall of the classroom. As a follow -up of this event, DoaR has planned a parents gathering to communicate the result and spread an awareness about the change in food habits to curb the problem of malnutrition. Also parents will be made aware about the government medical facilities in the area so they can get affordable medical services from there.